Welcome to the VISTA PARK, City Center, Gurgaon! Inaugrated in the month of June-09, Vista Park is the perfect place for business travelers. 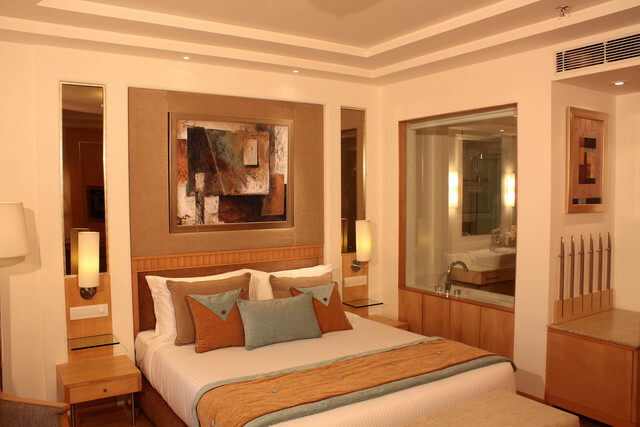 The hotel offers 40 guestrooms with stylish interiors, plush furnishings and comfortable design. 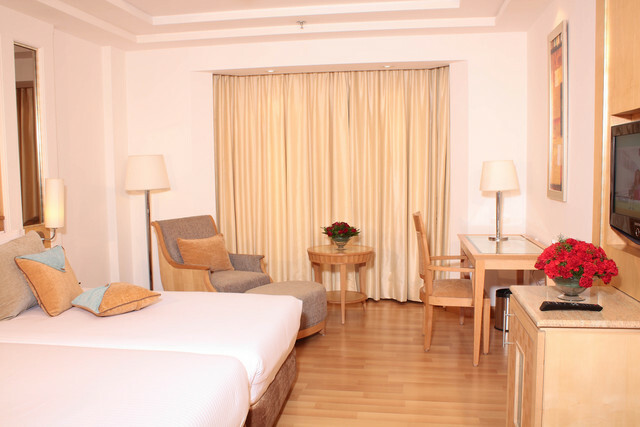 The well-equipped rooms also feature LCD televisions, tea/coffee makers, mini-bar, satellite cable connectivity and broadband wi-fi access. The well treated corridors are tiled with Italian marbles and stones and are carpeted aesthetically.The superior blend of style and comfort makes Vista Park an ideal place for families and business travelers on extended stays. Backup Generator, Recreation, Exhibit Space, Travel Counter, Security Guard, Airport Transportation, Wedding Services, Laundry Facilities, Business Facilities, RO Water Purifier System. H/C Water, Toothbrush/Razor on Request, Smoking Rooms, Air Conditioning Room, Hair Dryer, Reading Lamps, Room Heater, Climate Control, Attached Bathroom, Shower Caps. 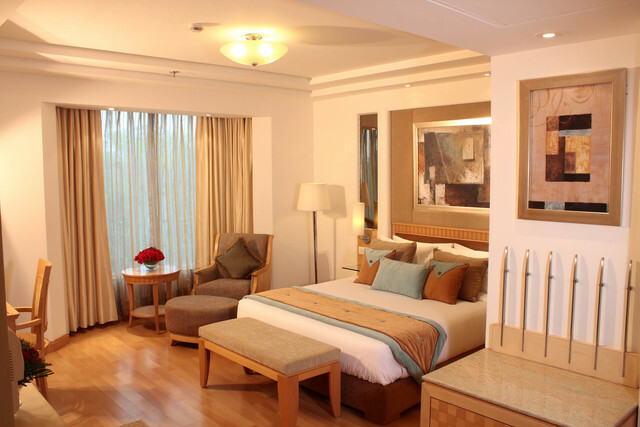 User reviews for "Vista Park Hotel Gurgaon"